Convicts. Criminals. Blackgate Prison is under new management. Batman: Arkham Origins Blackgate brings the Batman Arkham games to a handheld format for the first time to Sony and Nintendo handheld systems. Featuring stealth gameplay, free-flow combat, and Batman's infamous gadgets, Batman: Arkham Origins Blackgate captures the genuine Arkham feel players have come to appreciate. With gripping 2.5-D graphics, fully voiced narrative, and a captivating storyline, you'll will explore deep inside the bowels of this remote island penitentiary that plays an important role in the Arkham universe. 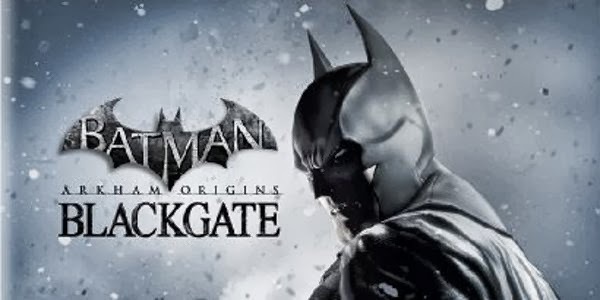 Batman: Arkham Origins and Batman: Arkham Origins Blackgate are both available worldwide on Oct. 25, 2013!